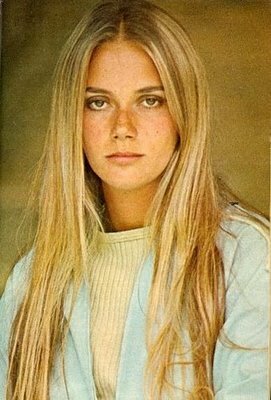 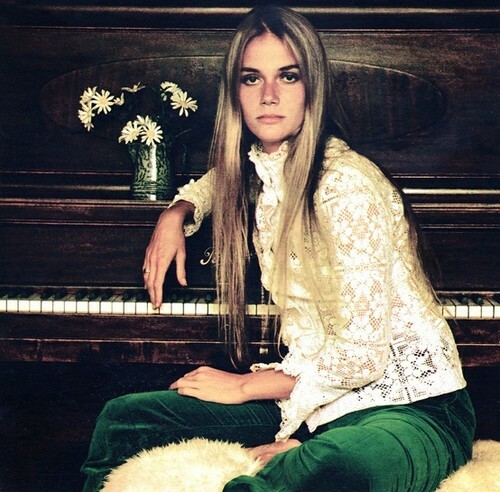 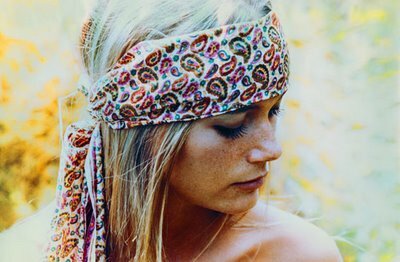 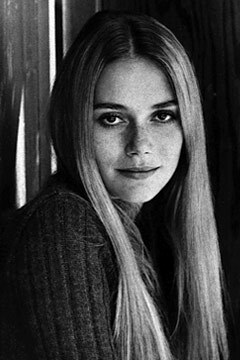 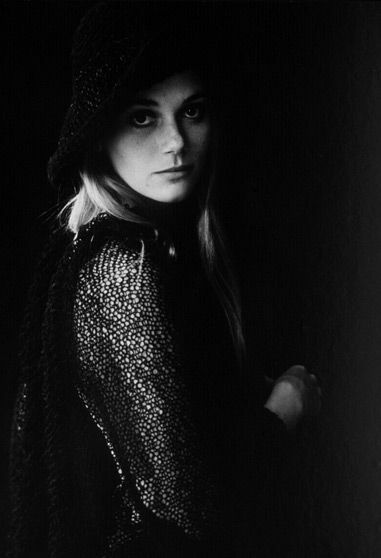 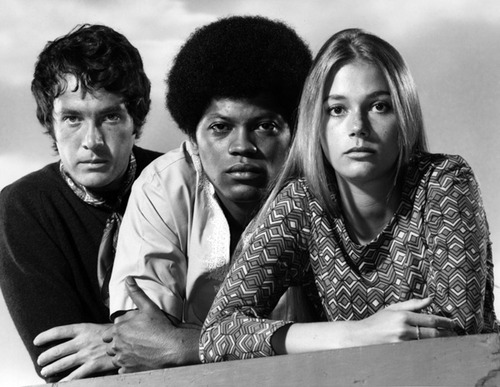 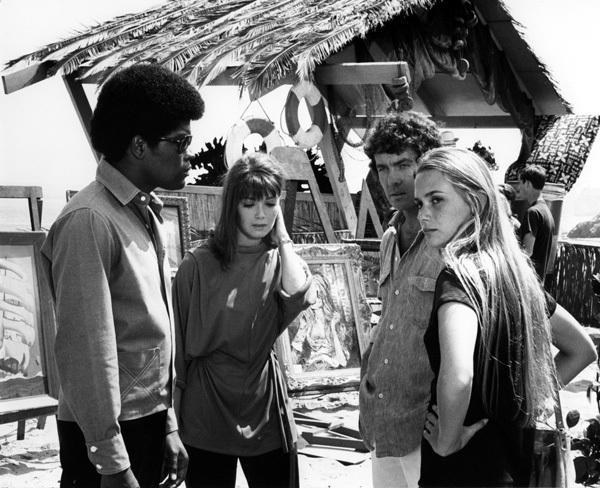 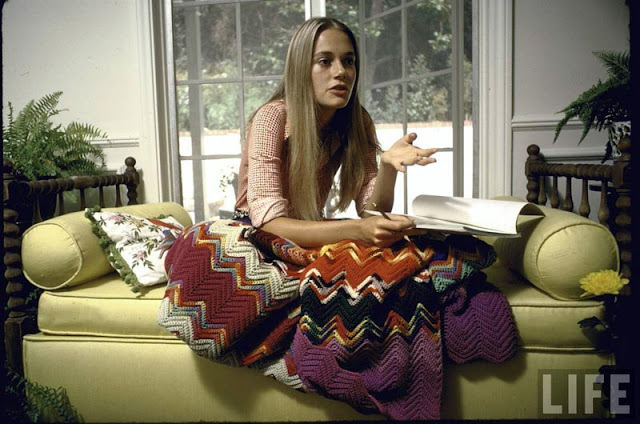 Peggy Lipton is an american actress and model. 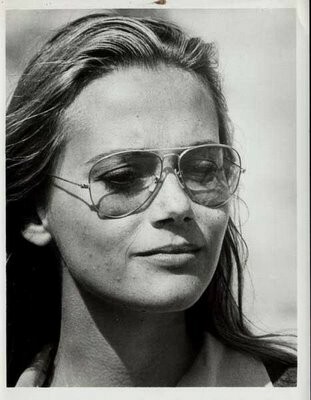 She was married to Quincy Jones from 1974-1990 and had two daughters, Rashida and Kidada Jones. 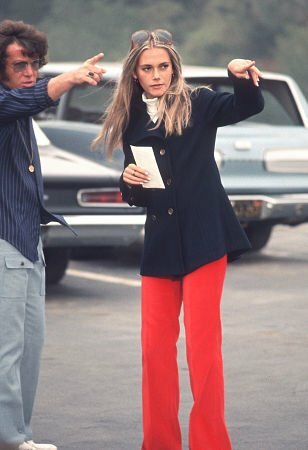 She is well known for her role on The Mod Squad and Twin Peaks.